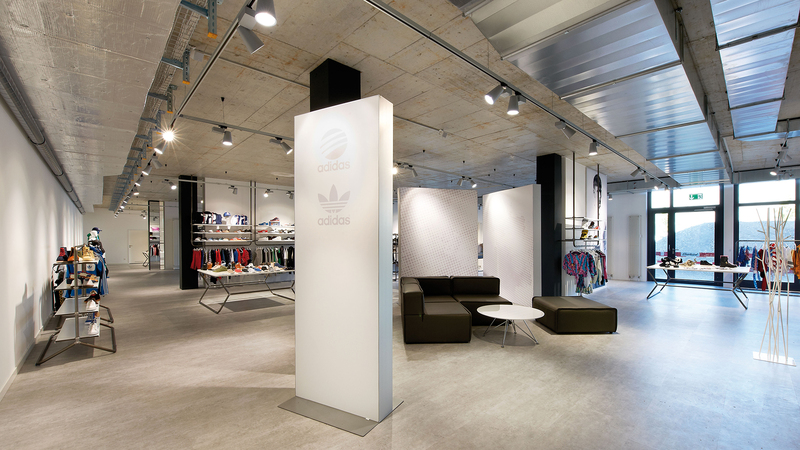 Urban shop architecture and innovative virtual sales furniture are characteristic for the current style rooms of adidas Originals. 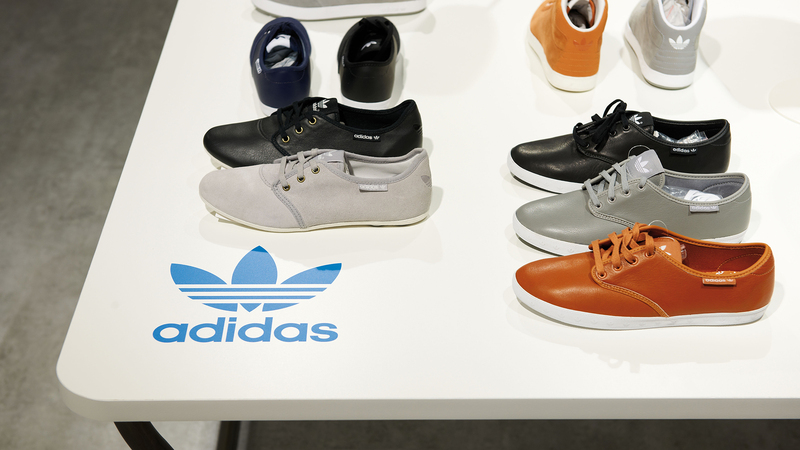 D’art Design designed them for the metropolis Munich, Zurich and Fribourg. 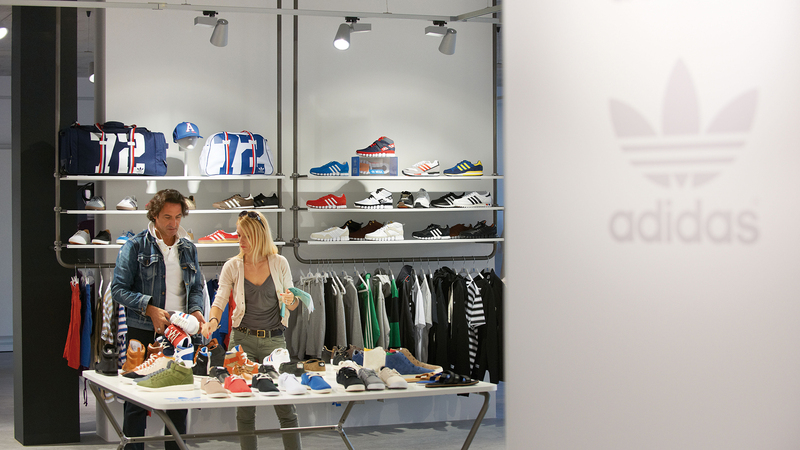 The adidas style rooms can be found all over Europe in hot-spots like Zurich, Fribourg or Munich and serve adidas for the presentation of product innovations and style highlights. The task for the D’art Design Gruppe was to arrange the shop architecture in such a way that the products have their perfect stage. The result is discreet and yet urban. The steel construction, which reminds of the pop-up stores, offers modularity and purism. The colour arrangement conveys an inviting atmosphere, is bright and authentic. Hence, the products are perfectly arranged and continue to play the leading part in the interaction between architecture and product presentation. As a special feature, there is the VSiT (Virtual Sell-in Tool), which complements the style rooms as a furniture element and makes the whole collection visible and hence simplifies the sale.